Become the OBVIOUS CHOICE IN YOUR MARKET. 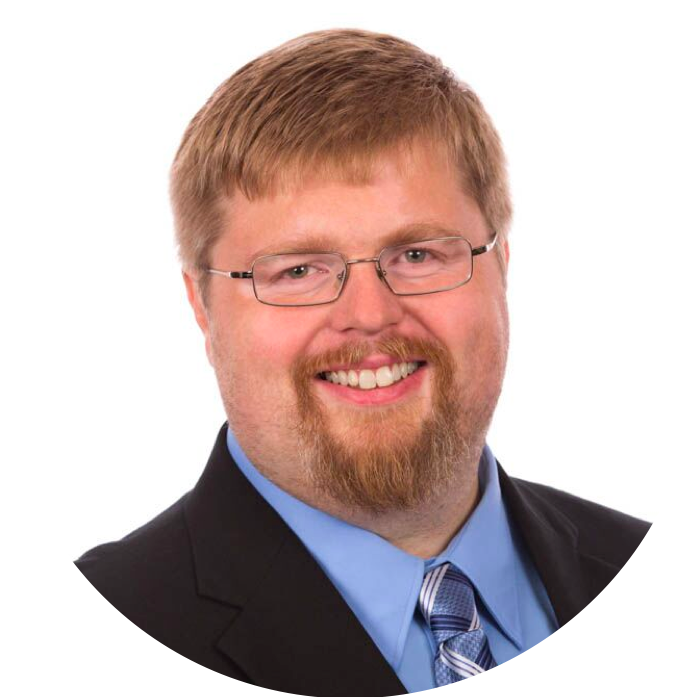 You can learn more about Dan Stockmann's story here. A list of the all-time strikeout kings can be found here. Check out Crisp's video, "Man on the Street: What Millennials Really Think of Attorneys" here. Watch Daniel Rosenberg's video here. Watch Ben Glass' video here. Check out Dollar Shave Club's brilliance for yourself here. You can find out Travis Jacobs' full story here. 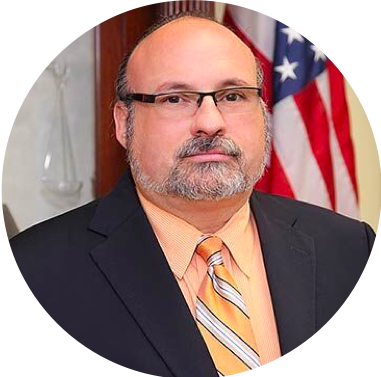 You can learn more about Steven, the attorney who was in a catastrophic injury and uses that story to connect with clients, by watching his profile video here. Check out a strong example of a client testimonial video here. Check out Aaron Watson's story here. You can listen to his testimonial here. You can access our exclusive Social Media Cheat Sheet for Law Firms here. You can watch Kim's story for yourself here. CHAPTER TWELVE: How Do You Measure Success? Learn more about Howard's story for yourself here. Learn more about Gary's story for yourself here. Learn more about Keith's story for yourself here. Explore the Elk & Elk community involvement and outreach programs here. "Honest. Thoughtful. Engaging. I wish I'd had something like this to read when I was new and small and starting out." "Google 'law firm marketing' and you'll find a ton of books, most written by charlatans preying on a market they believe is (1) wealthy and (2) stupid about marketing. Michael Mogill 'gets it.' 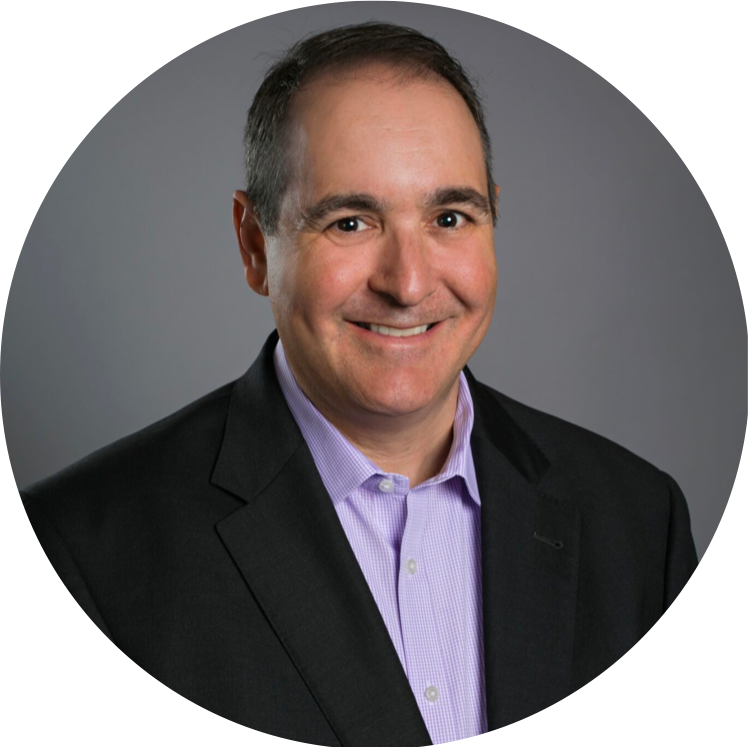 You are trying to do a good job for your clients, your family, and the folks you employ, and Michael is one of the few I'd trust to lead you to a happier, more productive life in the legal profession." 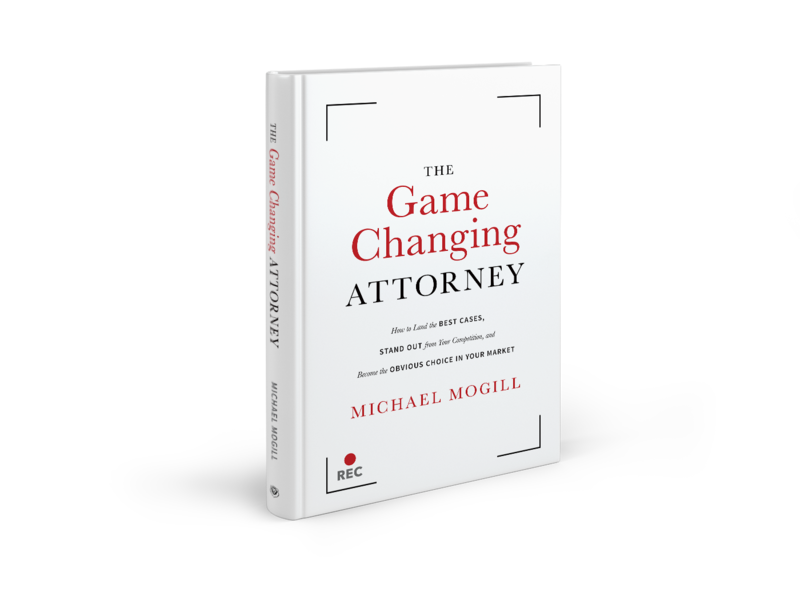 "Michael Mogill's The Game Changing Attorney is a must-read if you are an attorney who wants to attract your ideal clients in the new legal landscape of the modern solo/small firm practice. He offers real insight and advice on distinguishing your brand and identity. This book teaches what lawyers need to know in the light, often-funny, and honest voice of Michael, making it an enjoyable read." 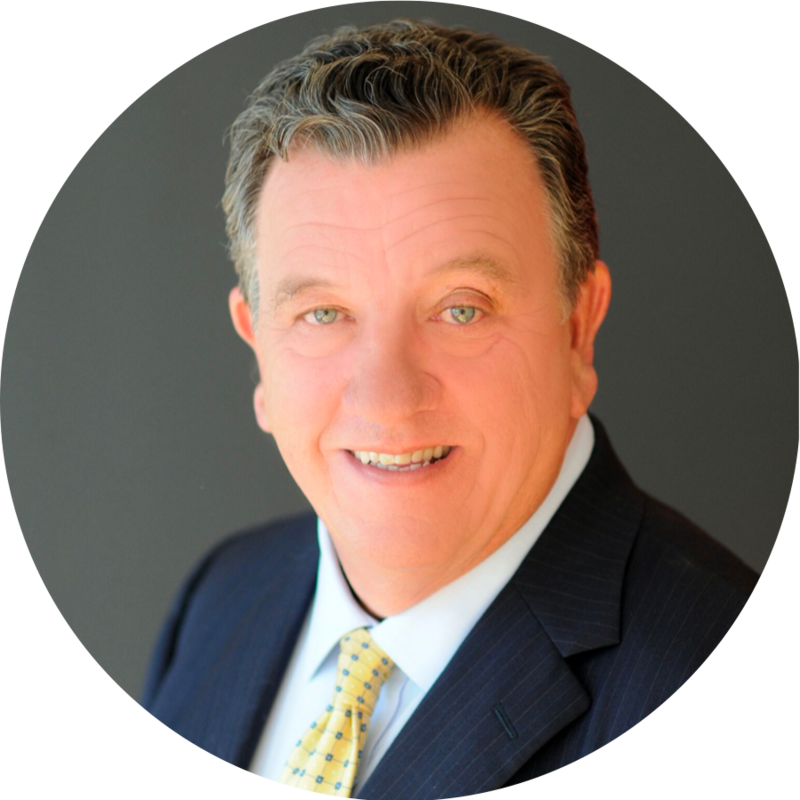 "Michael Mogill understands the power of emotional connection in the business of law. The Game Changing Attorney is a must-read for any law firm owner who wants to learn how to grow their practice exponentially." 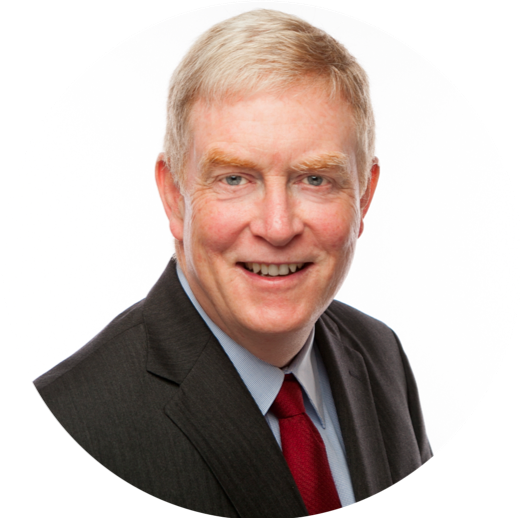 "Michael has written a must-read guide for any law firm owner who's trying to figure out how to take things to the next level. Take it from the man who grew his business 1,157 percent in three years. This guy gets it." 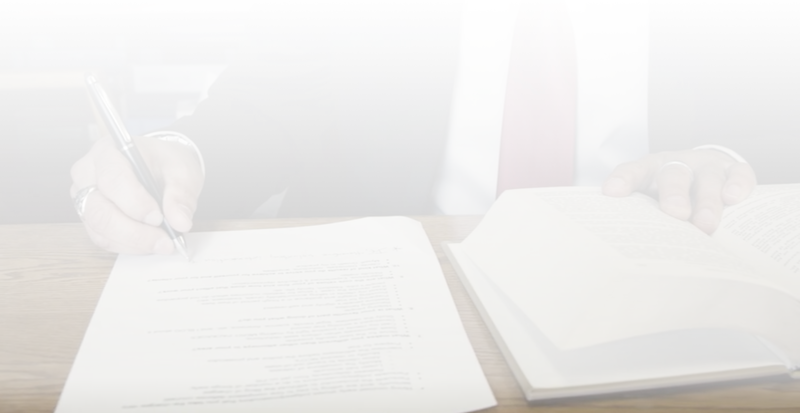 "As an executive within the legal industry, I've seen firsthand how hard it can be set yourself apart as a law firm owner. Many people have tried and failed to teach law firm owners what it takes to truly dominate your market. The Game Changing Attorney gets it right. If you want extreme law firm growth advice with a healthy dose of honesty and wry humor, read this book." "The Game Changing Attorney is funny, honest, and gives you a much-needed kick in the pants. Simply put, you need this book in your business." 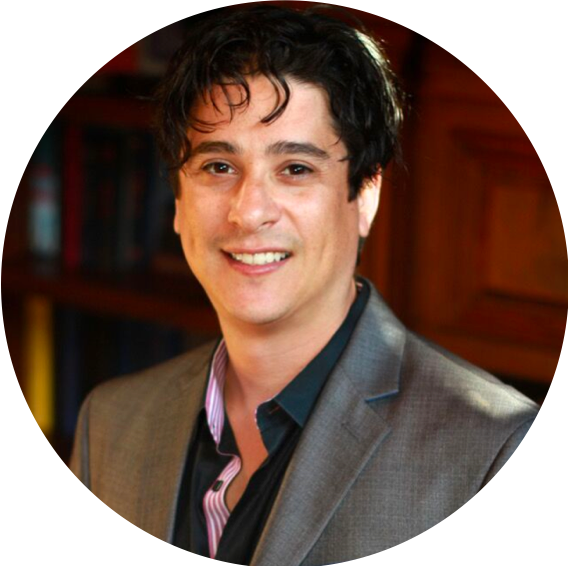 "The Game Changing Attorney will be a go-to guide in your law firm for many years to come. If you follow the steps outlined in this book, you will grow your law firm -- no doubt about it. This book is fresh, honest, insightful, and jam-packed full of great law firm growth tips." 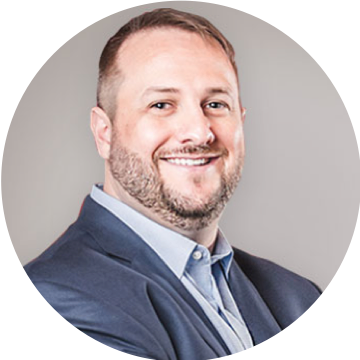 "Michael Mogill's The Game Changing Attorney will help you get clear on the steps you need to take to achieve massive growth in your law firm. This book is truly a game changer." America's fastest-growing companies with a 3-year growth rate of 1,158% and has been awarded Best Places to Work. 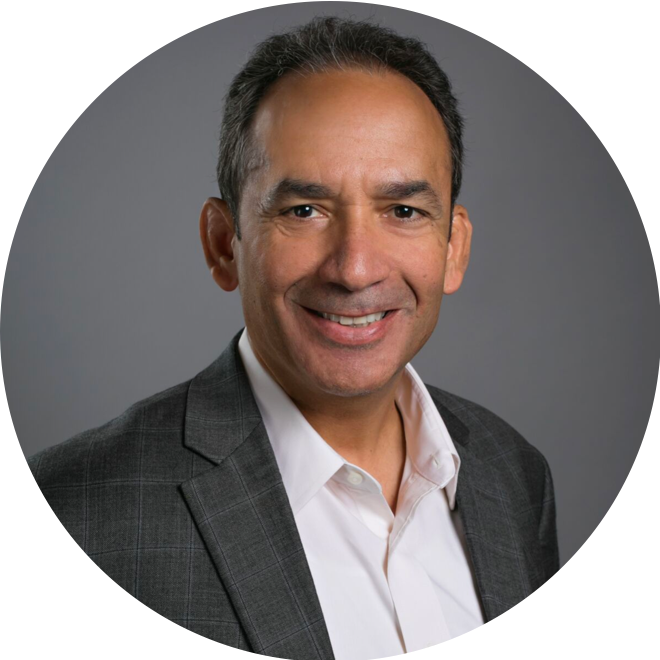 A sought-after speaker, Michael often presents at national conferences on innovative ways to create exponential business growth. 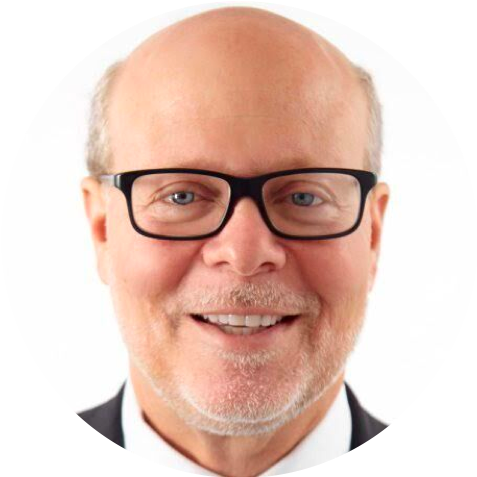 His advice has been featured in publications such as Forbes, Inc., Avvo, ABA Journal, The Trial Lawyer, Huffington Post, and Wall Street Journal. You can connect with Michael here.